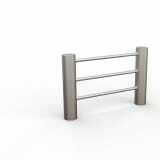 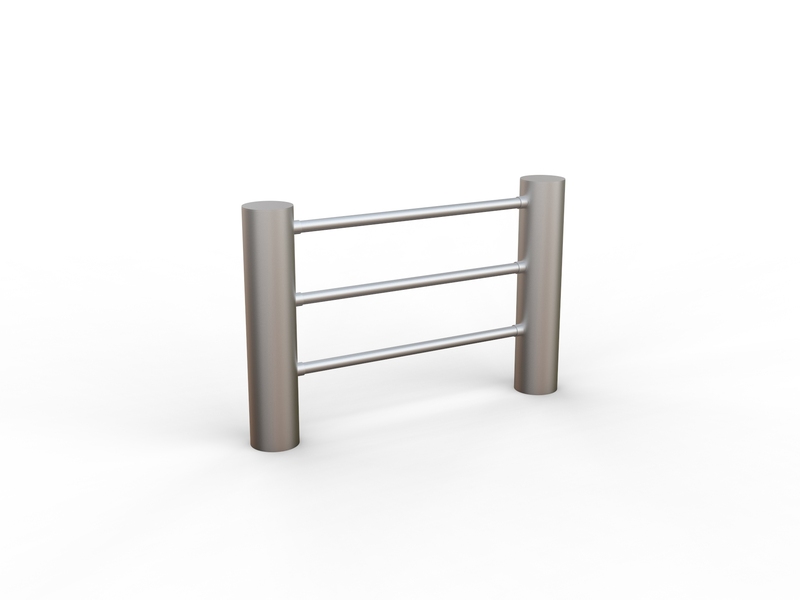 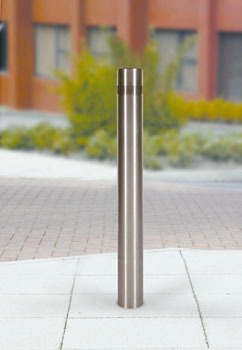 Rhino static bollards provide effective perimeter protection while also adding contemporary style and elegance to the surrounding landscape.The Rhino RS002 is manufactured from a carefully selected grade of 316L stainless steel, and is available as an anti-ram variant to add further protection. 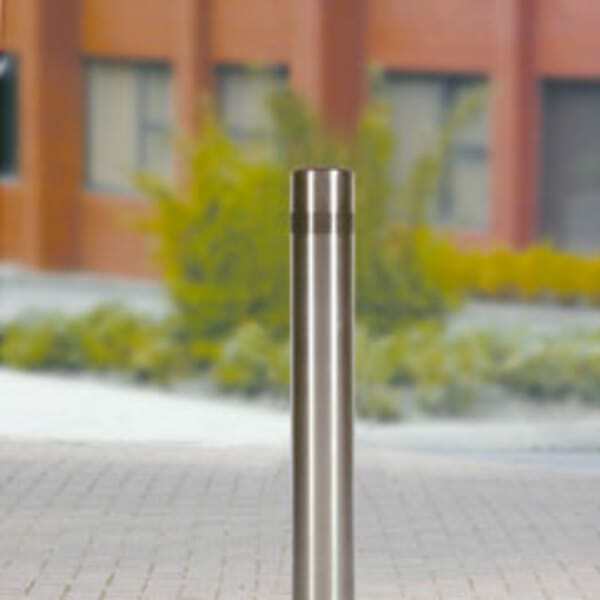 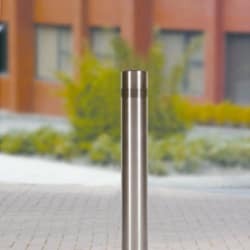 Requiring very little maintenance, the RS002 bollard is ideal for a variety of applications including pedestrian walkways and protected parking. 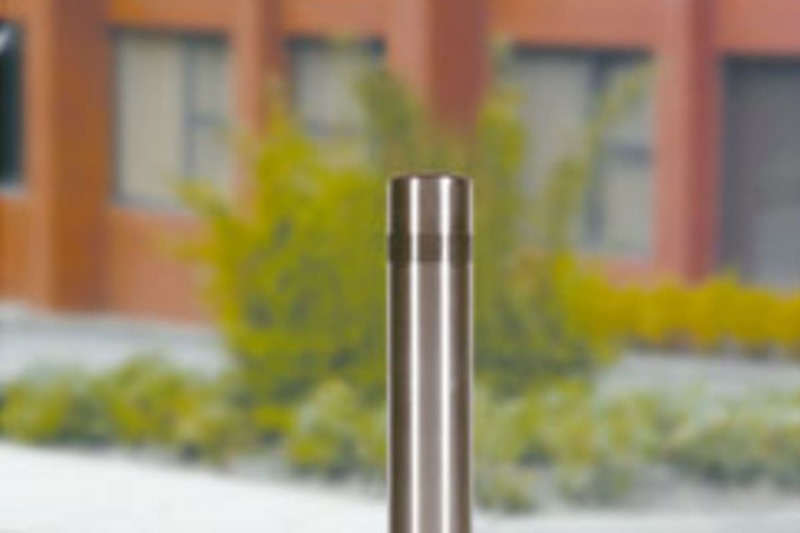 The use of 316L steel increases resistance to corrosion and makes it less susceptible to surface pitting.A variety of product options are available including a range of diameters, fixing methods and stainless steel bezel.